When we get back to formula on Lisa Freemont Street, I will be doing a weekly post, showcasing all that happened on my channel and on social media during that week. So stay tuned for that. Until then, this post is dedicated to last year and I'm sorry it's running so late. I know some of you look forward to this post and honestly, I do as well. It's fun to go back and take stock, so to speak, of your year, determining what things remain the most memorable and which ones deserve top honors. Since I started my job at Dillard's department store, I've had the liberty of trying a lot of products and really boosting the quality of my current skincare routine. 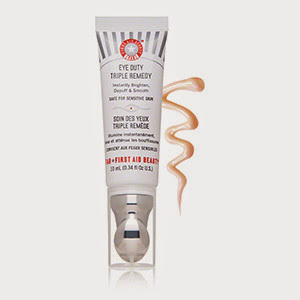 My favorite product this year was the First Aid Beauty Triple Eye Remedy. It's a too-wordy name, but this little product packs a very solid punch and I still use it daily. See more about the Eye Remedy here, in this post. I lived up to my ambition last year and visited the library quite a few times. There are a few books that I enjoyed this year, but the one I enjoyed the most was Foxfire, by Anya Seton. If you're not familiar with Anya and her brilliant works of historically based fiction, you'll do well to consider her. If you've ever seen the Vincent Price/ Gene Tierney film 'Dragonwyck', you're familiar with her gothic style, as the novel was written by her. 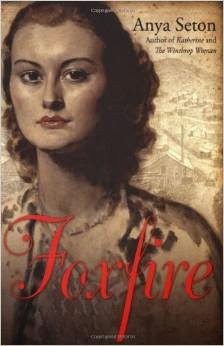 Foxfire is similar, in that the hero of the story is a dark and brooding sort, but takes place mostly in the desert southwest of the U.S. during the Great Depression. Again, her descriptive capacity and means of engaging the reader in the evolving storyline, is palpable. I believe this is the last of her books that I haven't read...I'm strongly considering reading them all again. 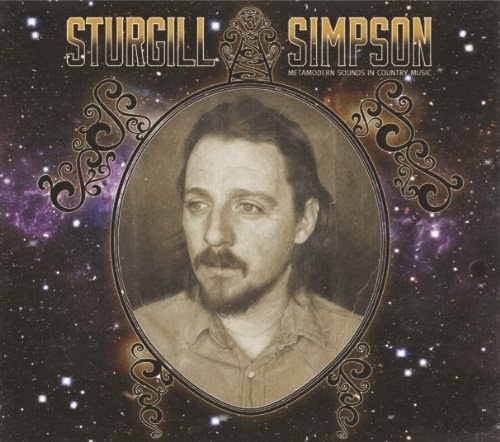 Of all the year's albums that I have discovered, this one stayed most frequently at the top of our Spotify playlist. We have heard it too many times to count and are even more avid supporters of this artist. Sturgill's rendition of 'When in Rome's' classic song, 'The Promise', is the stuff of dreams. Seriously...it will make you cry. I got rid of my satellite service in 2014, so we have mostly been enjoying classic re-runs of Good Times, All in the Family, and the like. 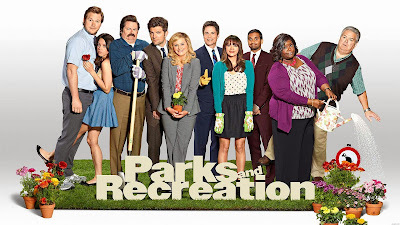 It's a rare thing for us to stream a new television show on Hulu or Netflix, so I think it bears mentioning that Parks and Recreation is the only one that I've really attempted to 'keep up' with. After all, when you have no option for recording via DVR, you tend to lose your motivation to watch something...unless it's really good. And this show is REALLY good, as most of you know. I think Ron Swanson is even more a hero, in the newer seasons, and April & Andy remain one of my all time favorite comedy couples. I saw a few live performances this year but Graveyard remains my favorite. It's a tough call too, because Muddy Roots was especially great this year, as was Viva Las Vegas. 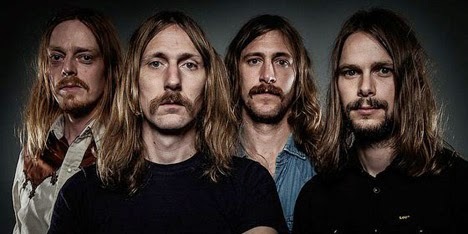 But there is something about seeing this group of not-so-attractive fellas do something so great with their genre of seventies influenced rock and roll. In spite of standing for a significant amount of time, I wasn't ready for it to be over and that's really saying something. Let's just restate the obvious here: the Swedes understand music and they understand how to pay homage to the past without sounding dated. This was an incredible performance and the sound at the Hitone has really upped the game, in Memphis. While there were definitely better movies to be released this past year, this remains my favorite. It proved that the 'Part 1', 'Part 2' trend for final movies in a planned trilogy is not always a bad choice. 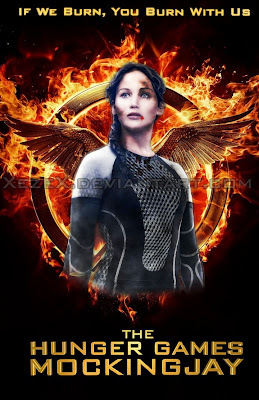 While some critics labeled it as slow, I thought it was perfectly cast and well paced. 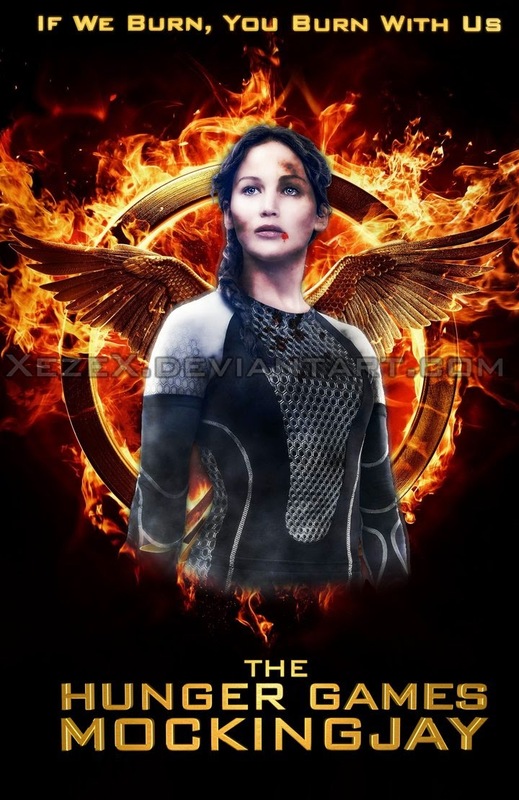 It brought the viewer into the story deliberately, methodically, and with a sense of dread that really showcased the skill of the director, Francis Lawrence. The performances, score, and cinematography also increased the momentum of the franchise. I felt it was the best yet, in the series. It has been a privilege and an honor to represent Whirling Turban for the past few years at Viva Las Vegas, and 2014 was no exception. My favorite item of clothing of the year, was this spectacular wing bust evening dress that Katherine custom designed for me. The brocade and lace combine to make it an eye-catching but entirely period authentic piece. And the fit, is perfect as always. Since I don't post photos of my children online, typically, I will leave my actual favorites out and settle for another shot that makes me very happy. This was a 'test shoot' for a new photo adventure that I'm embarking on for the coming year. 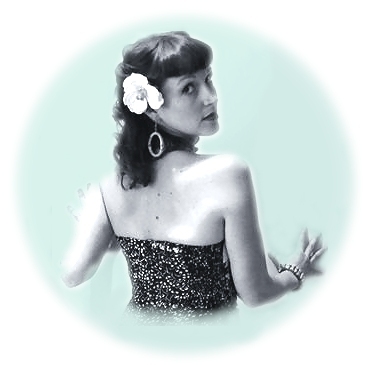 It's a project/ collaboration with Memphis photographer Jerry Plunk, that will aim to re-create the best in Old Hollywood Glamour portraits. Taking Inspiration from famous Hollywood head shots as well as the unmistakable style of George Hurrell, Bellows Rouge intends to make every lady or gent feel as though they are ready for their close-up, in the truest sense of the expression. It's the next step in my styling endeavors, and I couldn't be happier with our 'trial run'. I don't remember being as impressed this year with another beer as I was with the Scottish Ale by High Cotton Brewing. The fact that it's local gives it a bit of an edge as well. I had a lot of good and great moments in 2014. But seeing two of my favorite people join their lives was a definite highlight of, not only the year, but of my life in general. Words can't express how happy I am for the both of them. In addition, my dear friends from California got to join in the merriment! How could I not be overjoyed? It was great fun and very motivating to get back to my Starlet Series. This one turned out pretty well, I thought. Kayley Melissa is someone I just started following this past year and she did a SPOT ON rendition of Cersei Lannister's 'Purple Wedding' hairstyle from the Game of Thrones television show that blew me away. Not only does it showcase a great amount of skill, as a self-taught hair artist, but she got the technique down by simply looking at photos, from what I understand. As someone who does this on a daily basis, and has for years, I can vouch for how difficult such a thing can be. She, quite simply, nailed it. So that's my year in a nutshell. See you next time, Dearies! !